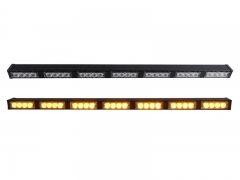 Extremely low profile Traffic Advisor Light Bar AL6-7 with powerful 7 Linear6 LED modules. 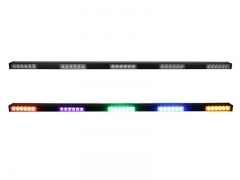 Low profile Directional Light Bar CT6-16A features multicolor functionality with TIR6 LED modules. 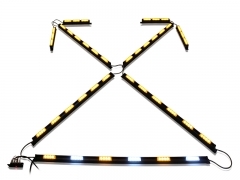 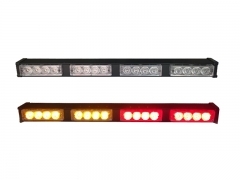 The quality HT4-16 traffic advisor arrow stick is a pupular warning directional light bars with competitive price. 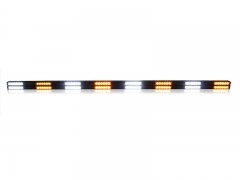 Extreme low profile, High performance TIR LED Directional Light Bar. 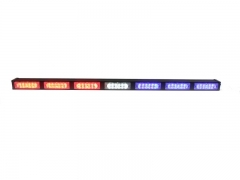 Multicolor LED warning directional traffic advisor CT6-5 with 5 head TIR6 LED modules. 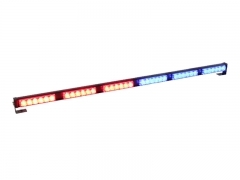 Economical LED Traffic Advisor Light Bar with low profile design, TIR4 LED module. 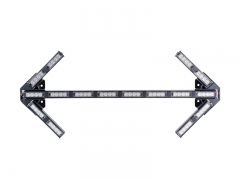 The X Arrow Traffic Advisor XT4-42 is a powerful super LED directional arrow light bar with 42 TIR4 LED modules. 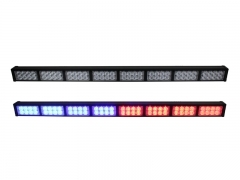 The PT6-6 LED traffic advisor is a hot directional light bars with competitve price.